Anthony Galatis is a london-based producer, songwriter and mix-engineer with several No.1 and top 10 hits to his name. 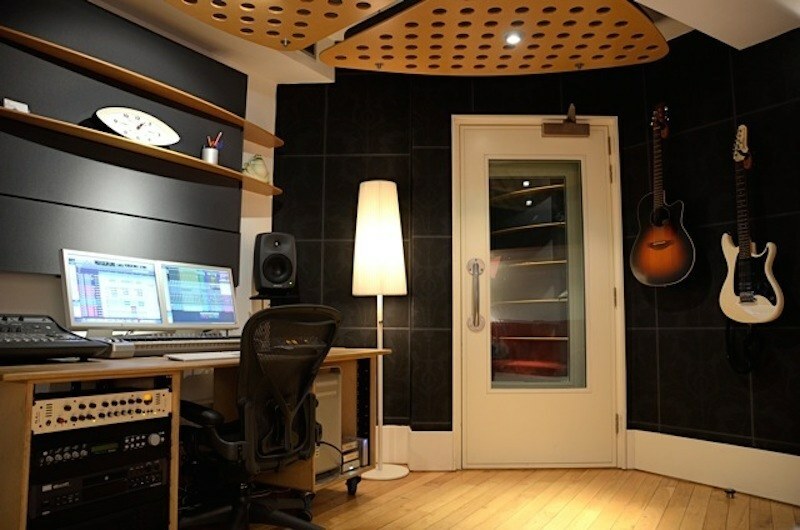 He runs Uptown Studios, a boutique recording studio in London’s prestigious Matrix Complex and works with artists and songwriters in a wide range of genres from pop to dance to musical theatre. Anthony also won the December 2014 Oxygen Mixing Contest beating out hundreds of other contestants. 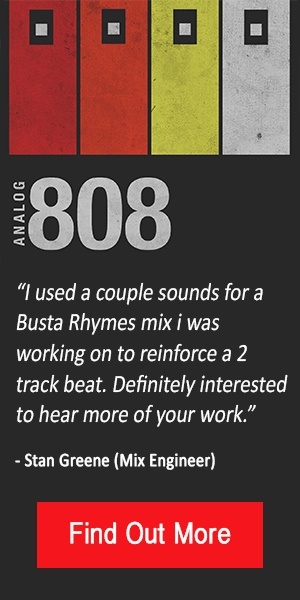 As part of being the winner, Anthony won an interview to be featured in the Psychology of a Mix Engineer Interview Series. First of all, congratulations on winning the mixing competition! How did it feel to get an email saying that you had won the mixing competition? It felt great and thanks again to you and Am1r for selecting mine as the winning mix. Were you confident in your abilities that you thought you could win or did you just want to give it a go and see what happened? I’ve been getting into my mixing in a big way over the past 9 months and when I saw the competition advertised, I was curious to peg my skills against other mix engineers from around the world. I did get a bit nervous when I saw how many people had entered though! There’s a great mix engineer who works in my building called Jonas Westling who’s taught me a bunch of tricks and inspired me to raise my game. We recently both mixed the same song for a producer friend of ours and I found the process really enlightening and one we don’t get a chance to do very often, so the competition really appealed to me. And yes, I was in it to win it. [Laughs]. So tell me how you got started with music and how did that lead to you wanting to mix? I’ve been playing piano since I was 5 and studied classical music at school in South Africa, which is where I’m from. I went on to study Jazz at university and then joined a rock band called Just Jinger who were the biggest selling band back home. So I was always into music and always knew that it’s what I wanted to do, but producing and mixing weren’t on my radar at that point. I moved to London with Just Jinger in 2000 and have been living here ever since. After 2 years with the band I started writing my own stuff and paying local producers to record demos for me. I was really disappointed with the results and convinced that I could do a better job myself. So I took a bank loan, bought a bunch of gear and started teaching myself how to use Pro Tools. I quickly realized that I needed to pay back the loan so I got my first few clients and started producing for local artists and musicians. So that’s how it started and I’ve been working as a producer for 12 years now. The majority of artists I work with are singers who rely on me to produce their tracks from scratch and program all the parts for them. I’m also a songwriter and I pitch my songs to pop artists, boy-bands, DJs & singer-songwriters around the world. So that’s kind-of been my thing. Mixing was never really my focus. Of course, I mixed as part of my job on a daily basis while producing, but because I’d always try to turn around a song per day, it was just something I did as I went along while racing to get the track finished by 6pm when the client was walking out the door. However, the last time I upgraded my Pro Tools rig something in my head clicked. I had this light bulb moment and became obsessed with mixing and realized that it’s what I enjoy doing the most. I started researching and watching loads of YouTube videos and that’s when I came across your website. I was hungry for knowledge and trying to fix all the bad techniques I’d developed over the years. So mixing is what I’ve been focusing on lately and it’s become this obsessive thing. It’s also attractive to me because I can do it alone as opposed to having artists in the room with me all the time. I love working with artists and writers, but it’s nice to get some “quiet time” occasionally. So getting mixing work from bands or artists who have recorded elsewhere is cool because I can skip the production part and really focus on one thing for the whole day. And when you started making that transition, what did you have to do to convince your clients to use you as a mixer exclusively? 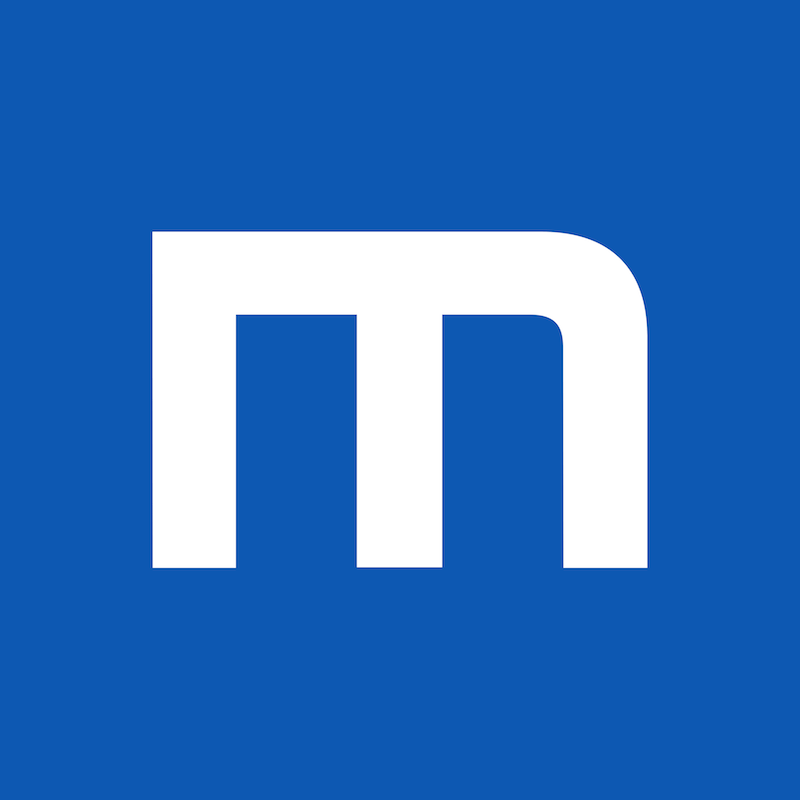 Did you lower your rates, take on free gigs, etc? Before, I’d call myself a writer/producer and now I call myself a writer/producer/mix engineer. Winning the [Mixing] competition gave me a confidence boost and I emailed some publishing and management contacts and said “I’ve just won this mixing competition and I’m really into getting more mixing work. Please consider me for your project and I’ll be happy to do it.” I also offered to mix on spec for a few record labels and pitch against the guys they normally hire. So that’s what I’ve been doing over the past few months when I have down time. So the answer is yes, I have offered to do stuff on spec, which I probably wouldn’t have done before, to try to carve a niche for myself. What do you do to maintain a reasonable income but at the same time further your career? Basically, how do you know when to take a hit and when to charge for the gig? I run my space as a commercial studio, (Uptown Studios), and I’m a producer for hire. Thankfully I get new clients regularly and I also have loyal clients who have been with me for years who keep coming back when they write new material or release new albums, so that keeps things ticking over. My feeling is that we should all charge for our time, skills and the value we add for every project. However, furthering your career in this industry does require working for free occasionally, and ironically, it’s usually for the biggest players with the deepest pockets. I think as long as taking the hit is potentially worthwhile then it’s worth taking. If you’re missing a certain genre in your mix resume, say rock, then working with a couple of rock bands for free is fine. At the moment I’m ok with working on spec for artists who are signed to labels or big management companies where they have a good chance of succeeding. So that’s kind of where I draw the line. I’d still expect to be paid if my production or mix is released though. Does that answer the question? Yeah for sure. You mentioned that you had a light bulb moment when you upgraded the last time. Maybe you can talk about your space and then mention the things in it that you attribute to that light bulb moment. I was running Pro Tools LE with a DIGI 002 before and all I did was upgrade to Pro Tools HD and get the Avid Omni interface which really made all the difference. I kept the same monitors – Genelec 8040a. I’d been told that the difference between LE and HD was significant but I didn’t really appreciate it until that point. I could suddenly hear how terrible my old mixes were! I also bought the new Mac Pro ‘trash can’ which made processing and using virtual instruments a dream compared to my old Mac Pro tower and took away the stress of having to avoid certain plug-in and VI combinations that crashed my old machine. But overall my system’s pretty basic – it’s an Audio Technica 4050 mic with a TL audio Ivory 5051 preamp, which goes into the Avid Omni. Processing-wise, the rest is all in-the-box. 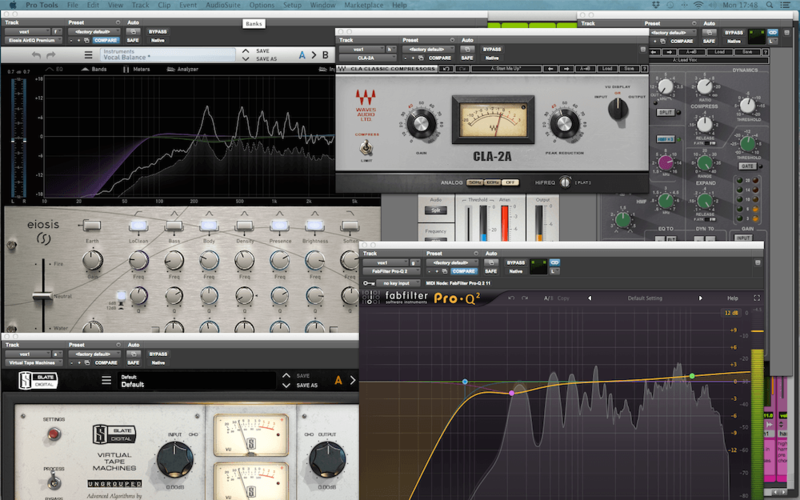 As far as plugins go, I have all the usual suspects. 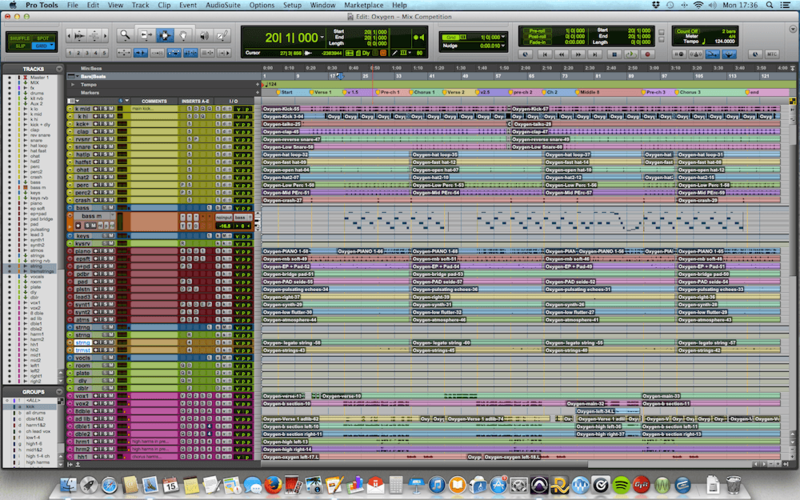 And you’re on Pro Tools 11 at this point? Yeah, it’s all the AAX stuff and that’s also kind of what prompted the upgrade as my previous computer was really struggling. I decided to bite the bullet, do the Pro Tools 11 thing, get AAX versions of all my plugins and future-proof myself as much as possible. It did hurt financially [laughs] but it was really worth it. Expanding on your mixing setup. I noticed that your room is set up acoustically, is that something you contracted someone to do or is it something you did yourself? I’m lucky because I work in a complex with 11 studios. They’re basically purpose built and ready to go so all you have to do is bring in your gear. There’s sound-absorbing material around the room, which was all in here when I arrived. It’s not an ideal room for mixing and sounds a little ‘live,’ but I think a big part of mixing is getting used to your room and understanding your monitors. 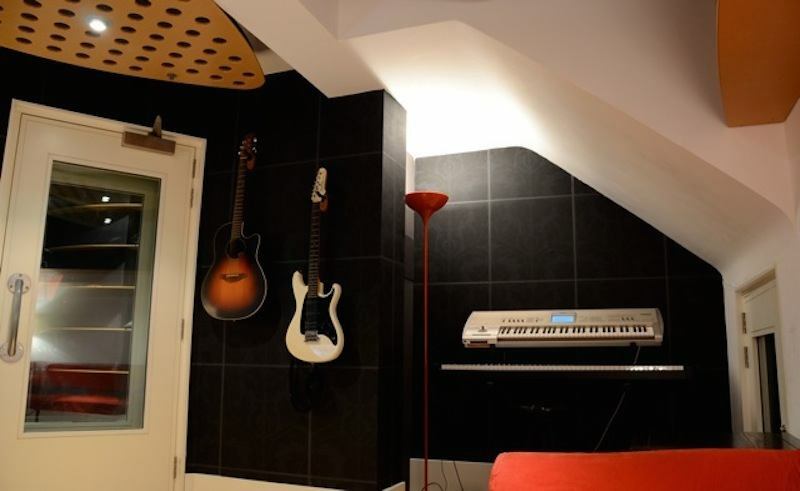 And is that tile on the wall where your guitars are hanging? It’s actually a brick wall with wallpaper over it. So yeah, the surfaces are pretty hard and the only sound-deadening material is at the back (behind me), in front of me and above my head. So the studio complex is something that a company has built and rents out spaces on monthly basis, or do you rent it per gig? How does that work? 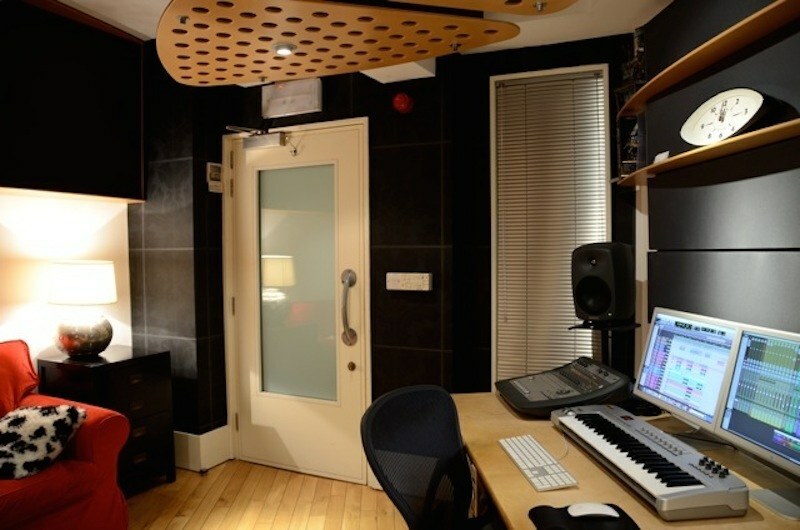 All the studios are rented out on a long-term basis. The building is called the Matrix Complex and it’s located in Fulham, London. It was conceived as a creative community and there are 11 studios in here. The rest of the building is office space and includes a bunch of management companies who look after the likes of One Direction, Ella Henderson, James Bay and other big names, so it’s a great creative hub to be a part of. So because you have all of these people in the same building, has that led you to getting work or song placements? Yeah for sure. For example, there’s a great producer in here called Pete Boxsta Martin who was working with a French artist called Baptiste Giabiconi. Pete came knocking on doors looking for songs for the album a couple years ago. My writing partner Mark Frisch and I wrote a song that became the single and the album went to No.1 in France. I’ve also collaborated with a few other guys in here on different projects. It’s a good place to be because you’ll bump into people in the cafeteria and end up chatting about what they’re working on and sometimes there’s a gap to help out or collaborate. So it does happen occasionally. I’m also working with a few acts that are signed to management in the building. Cool. Let’s talk about the process a bit now. When you set up your sessions, what’s your general layout and what would you start mixing first? I’m always curious about people’s workflow. I’d say I’m a bit OCD with my sessions. 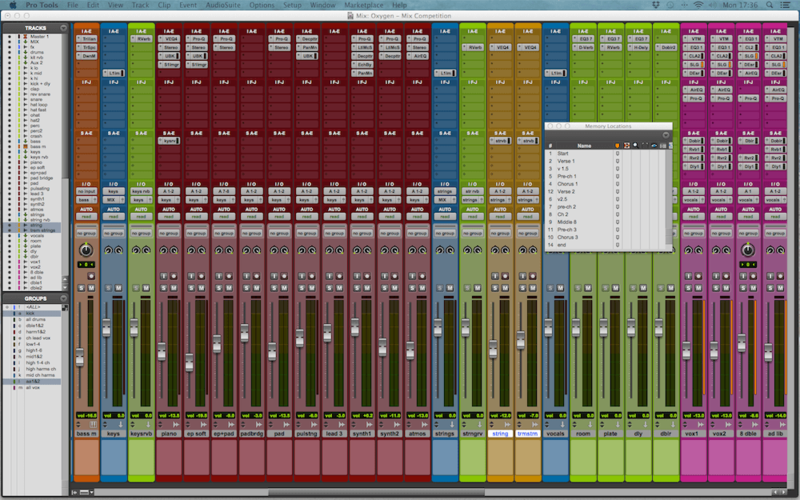 I’ll start by re-ordering the multitrack stems, colour coding them and renaming everything. I want things to look pretty and I want to know where everything is. I’ll insert memory locations for verses, choruses etc. and if I’ve produced the song myself I’ll also convert the midi parts to audio. The drums and their associated busses go together on the far left in yellow, the bass is next door in orange, then guitars, keys, synths, strings, lead vocals and backing vocals on the far right. So it’s really just about getting organized. As far as what I start mixing first, I guess I usually start with the drums. I try to get a decent sound going with the kit and make sure that it sounds good by itself. Then I’ll pull up the lead vocal to make sure I’m in the right ballpark and start building from there. I don’t always have the vocal playing all the time though. I’ve tried different ways but I tend to get the backing track sounding good as an instrumental first and layer the vocals in afterwards. With the Oxygen session (from the mixing contest) there were heaps of vocal files, so I consolidated as many of them as possible to make things more manageable and spent a lot of time trying to figure out what was what, which ones were necessary and which ones weren’t. When you hear the song, it doesn’t sound like there’s a lot going on but the session is fairly big. I also converted a lot of the vocal tracks from stereo to mono. It was really just about making sure I knew what was going on. I’d say that was the biggest challenge with that particular song. I’m pretty sure the organizing of that session took longer than the mix itself [Laughs]. But once I got it organized, it was pretty straightforward. Okay let’s get into that particular session (Oxygen) since you mentioned it. I noticed some people were curious about aspects of what you did in your mix. Were there any questions that stuck out to you that maybe you wanted to answer now? I think most people were annoyed that I changed the bass [Laughs]. Yeah, I took heat for that too! Just to be clear though, your bass had nothing to do with the quality of your mix and why you won. The truth of the matter is that your balance and tone was the best and it was hard to ignore. Sorry about that [Laughs]. I just found that some of the bass notes sounded strange against the chords. I also wanted to get a bit more ‘weight’ in the low end. I did take a few creative liberties and I guess that was the most controversial one. Some people asked how I created more of an impact at the beginning of each chorus and it was basically an arrangement liberty I took where I muted most of the instruments for a couple of beats before each chorus arrived. I think I muted everything except the kick drum. Since all the instruments were playing continuously from verse to chorus, I felt that a small gap would provide a ‘breather’ and accentuate the choruses when it arrived. Also, I think the original arrangement ended on an instrumental chorus whereas my version faded slightly before that point so that the vocals were heard all the way to the end of the song. I also got asked how I achieved such clarity in the vocals. Making sure the vocal sounds great has always been my priority because it’s the most important element in any production. I had a good idea of what Am1r wanted from his brief and the benefit of being able to hear the reference mix. The vocals had already been tuned so there wasn’t any room for negotiation there. Because of that heavily auto-tuned RnB vibe, I wanted to get the vocals sounding bright & crisp. I’d also just bought the Eiosis EQ, which has that gorgeous ‘air’ knob that adds some nice brightness to the vocal and I think I was playing around with that a lot at the time. Can you maybe talk about your lead vocal chain for that session? Sure. So I’ve got the Slate Virtual Tape Machine at the top, then a high pass filter, the CLA 2A, the Waves SSL G Channel with some EQ and compression, a DeEsser, the Eiosis EQ and then the FabFilter Pro Q2 last. 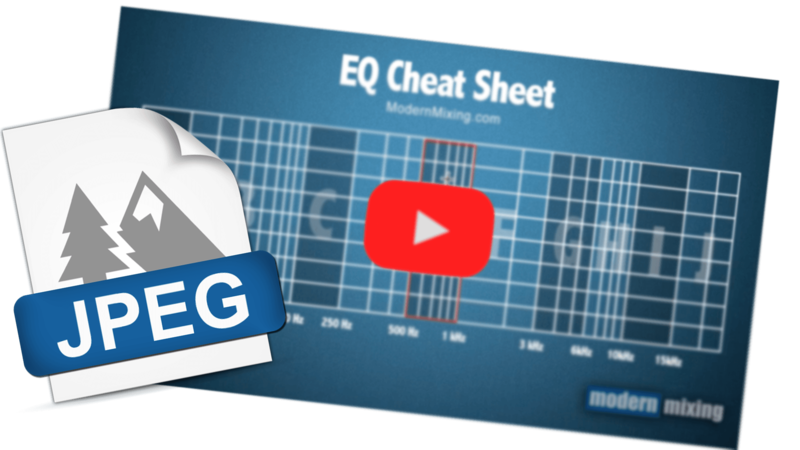 So there’s lot’s of EQ’ing going on and quite a lot of high-end boosting. There’s a 10k boost on the FabFilter and an Air boost on the Eiosis. As for effects, I’m sending the vocal to the Waves Doubler, a room reverb, a plate reverb and some delay as well. Are you using the Doubler for a widening effect? Yeah, just to give it some width. I find that it works nicely as long as the production isn’t too sparse. It’s been in my chain a lot lately to help create a wider sounding vocal. The delays help achieve a sense of width too. Cool. Is there anything else about that mix that you wanted to mention? Well, I was quite conscious that this was a competition and I was trying to second-guess what other entrants might gravitate towards in their mixes. There were a lot of mellow pads in the session, particularly in the verses, which gave the song a super laid back vibe that matched Am1r’s smooth vocals. These were the obvious choice and I tried to ignore these softer sounds as much as possible and accentuate a much more edgy synth that swelled at the end of every bar instead. But besides that I really just tried to get the piano and vocal to shine as much as I could because they seemed to be the most important elements of the song. Is there any past or present work that you are proud of and want to talk about? Sure. As a writer, I’ve had 8 No.1s and top 10s around the world with different artists. These range from Kim Wilde to Gareth Emery (who’s a Trance DJ) and loads of pop artists in various countries in between. I’ve been lucky in that sense. As a producer and mix engineer I have a fair number of international clients so I do a lot of work remotely. I just finished a project for a Swedish artist who is releasing a single in Finland but lives in Dubai and whose manager lives in Paris. The artist wanted me to produce and mix a song she had already shot a music video for but had fallen out of love with the original production which was done elsewhere. So she sent over the vocal files, I produced a new version, sent it back and hoped that she and her manager would like it, which they did. The manager used to be a sound engineer so he was able to articulate the small production and mix changes they wanted really well. When things work out in situations like that, it’s awesome and I’m still blown away by how much can be achieved via email across the world. Of course, if the artist/management doesn’t like your creative input then it can end up being very difficult to navigate, particularly if you don’t all speak the same language, but thankfully I haven’t been in any situations like that yet! Oh, and just to keep things international, we got the song mastered in the US. And how did you land these international gigs? That particular relationship with the manager was born through my songwriting – he’d placed some of my songs with other acts on his roster before. So sometimes artists who want to record my songs hire me as the producer & mix engineer and relationships develop that way. Some people find me online but most of it is word-of-mouth through previous projects, which I’m very lucky and grateful for because it’s been so organic. I guess I need to start advertising but every time I plan to I get really busy and forget about it for the next six months [Laughs]. So tell me what your favourite ITB EQ is and why you like it? 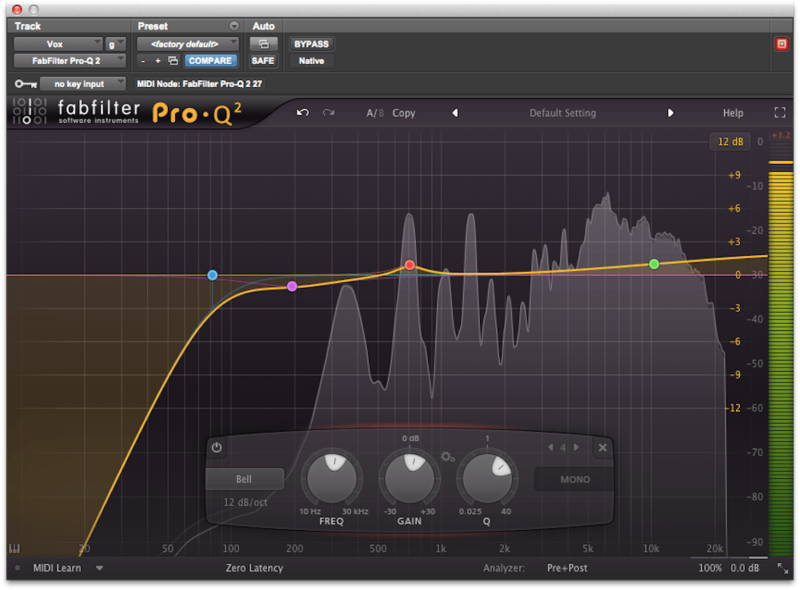 My favourite EQ right now is the FabFilter Pro Q2. I love the Eiosis Air EQ too so I guess those two are my favourites. The FabFilter is super-smooth, easy to use and I like being able to see the frequencies, which may be cheating, but it helps narrow things down quickly. 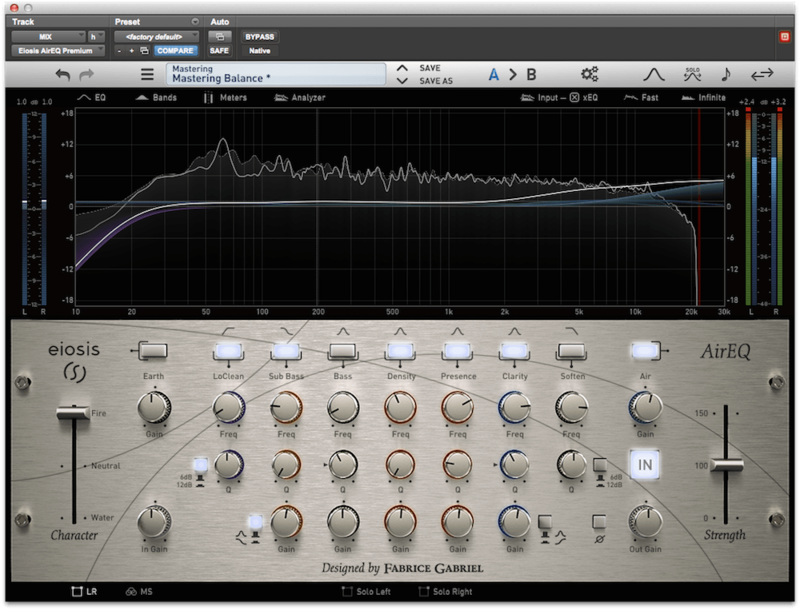 The mid-side function that both those EQs have is really useful too. What’s your favourite ITB compressor and why? I guess the CLA76 is the one that comes to mind first. It’s great on so many things, especially when I’m mixing vocals, although I have been using the Waves SSL G Channel a lot on vocals lately. But yeah the CLA76 is just so versatile and sounds awesome. Okay great, well it was nice to meet you. Again, congratulations on winning the mixing competition and thanks for doing the interview! Yeah it was nice to meet you too and to be able to put a face to the name. Thanks for the opportunity!